LAVENDER IS WIDELY USED FOR ITS CALMING AND RELAXING QUALITIES, BUT IT IS ALSO GREAT FOR THE SKIN. LEARN THE MANY USES AND BENEFITS OF LAVENDER ESSENTIAL OIL. 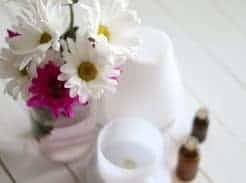 If you are a mom you are going to want lavender essential oil. It is one you will want around at bedtime or when you are trying to calm the kids down. It will come in handy when they fall and scrape their knee too. Lavender is very soothing and purifying for the skin. Lavender can be used 3 different ways: topically, internally, and aromatically. Lavender is considered a neat oil, which means it doesn’t have to be diluted before being applied to the skin. 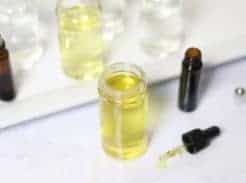 If using on a child, elderly, or a person with sensitive skin you can dilute in a carrier oil. Apply to the pulse points or the area of concern. 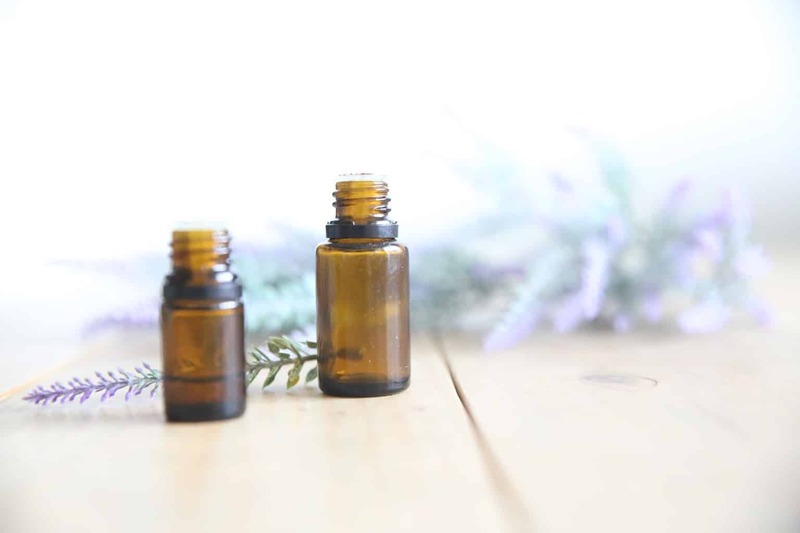 For internal use, add 1-2 drops of lavender essential oil to a veggie capsule, water, or under the tongue. 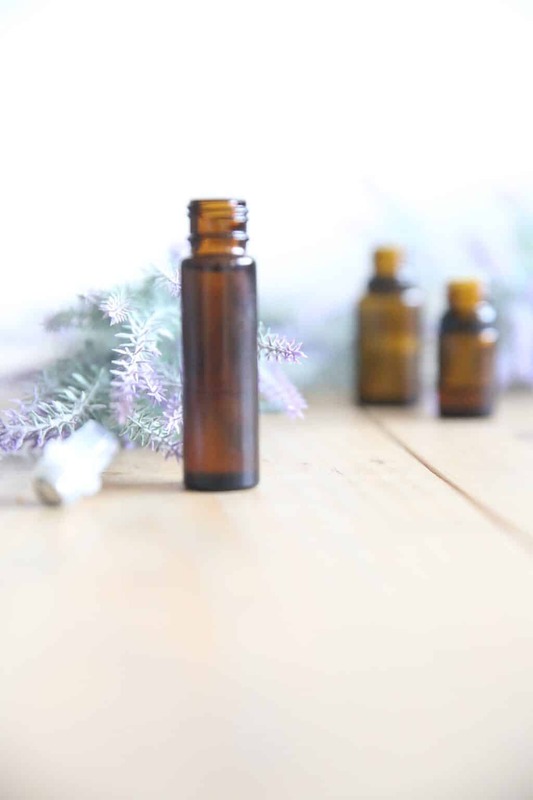 For aromatic use, add 4-6 drops of lavender essential oil to your diffuser or inhale straight out of the bottle. Lavender reduces the appearance of skin imperfections and it can soothe occasional skin irritations. It can also help sooth and heal burns. Apply topically before bedtime on the bottom of feet, wrist, chest, back of neck, or down the spine to promote healthy night sleep. You can take lavender internally to reduce anxious feelings and promote a good night sleep. Diffusing lavender can evoke positive feelings, calm and relax the body, and promote healthy sleep. It is also helpful to diffuse when trying to stay on task. 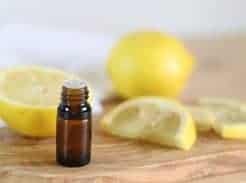 Try adding a few drops of lavender to a spray bottle and mist sheets and pillow cases before sleep. Add a couple drops of lavender to a warm bath after a long stressful day. 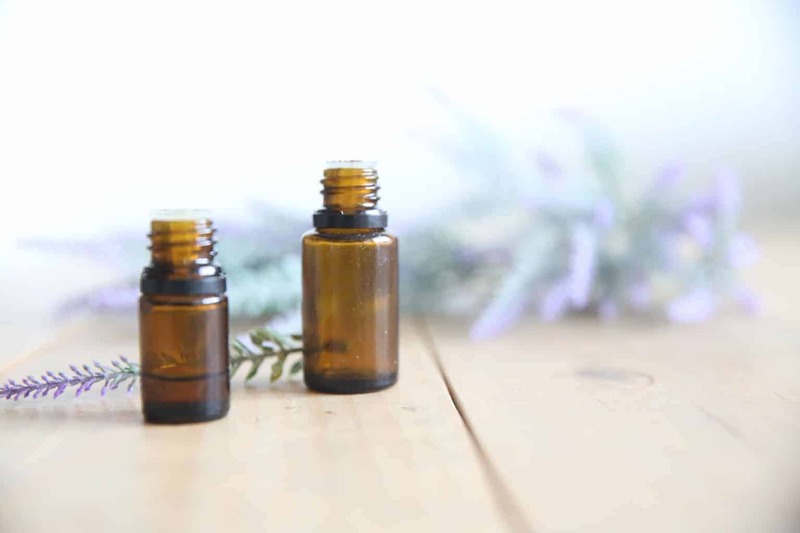 Add 15-20 drops of lavender essential oil to a 10mL roller bottle. Apply to pulse points, bottoms of feet, back of neck, down the spine, or area of concern.